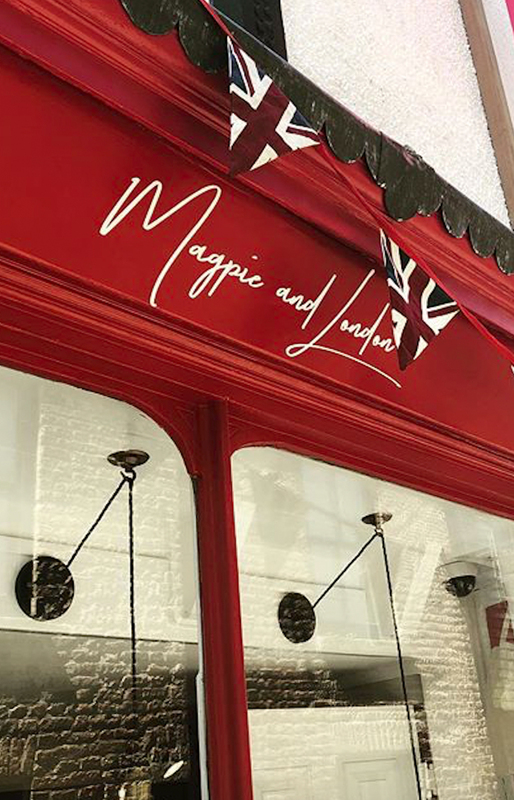 MAGPIE AND LONDON IS A LIFESTYLE BRAND WITH A STORE IN ST IVES, CORNWALL AND AN E-COMMERCE WEBSITE. 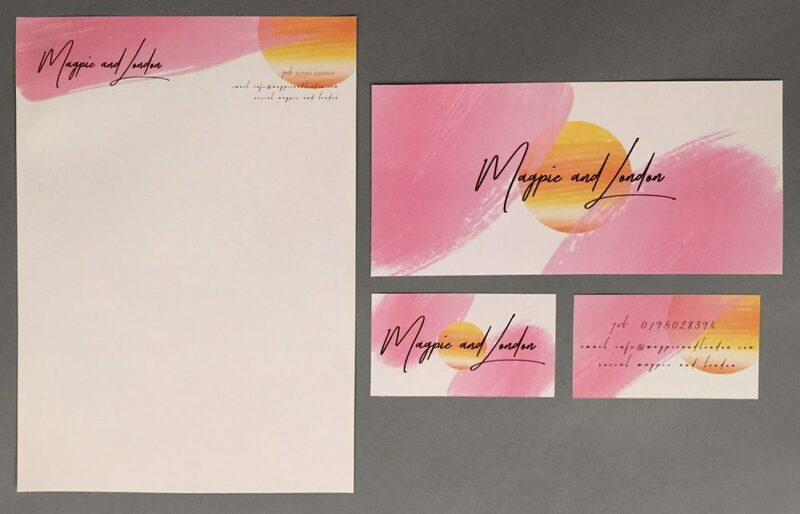 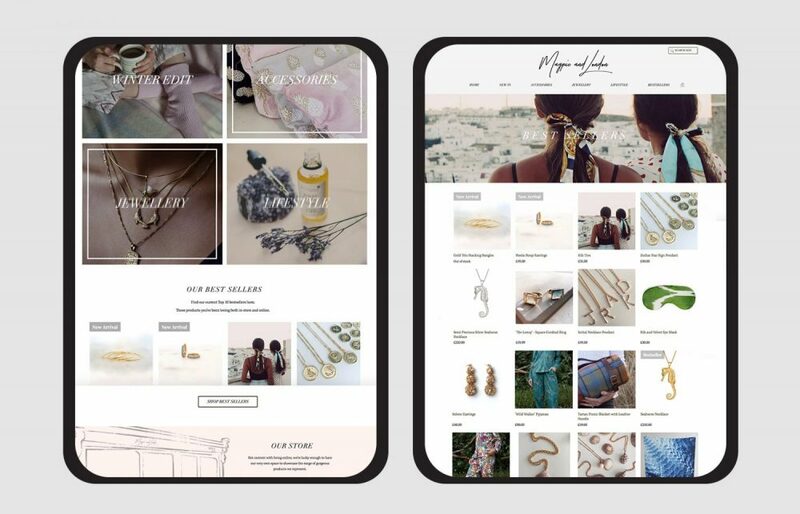 LAUREN WAS BRIEFED TO DESIGN THE BRAND IDENTITY AND E-COMMERCE WEBSITE. 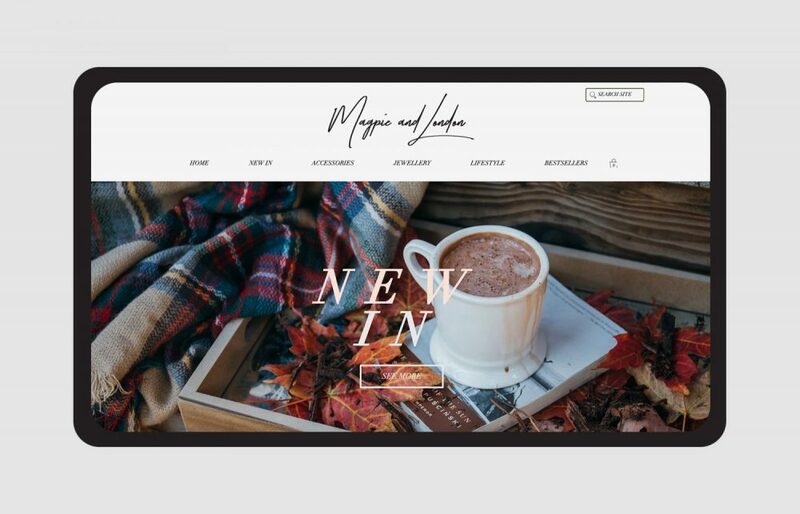 THE BRANDING FEATURES BRUSHSTROKES AND SUNSET SHADES WHICH HAVE FORMED THE BRAND'S VISUAL IDENTITY, WHILE THE WEBSITE FOCUSES ON SHOWING THE RANGE OF STOCK ALONG WITH LIFESTYLE IMAGES.